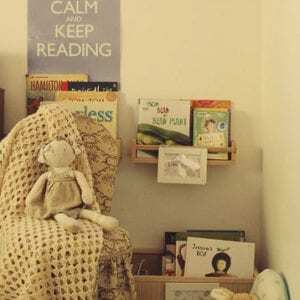 Well this wasn’t something I thought I’d ever do…a post about children’s books on the topic of toilet training. The lovely Karen, who has a cute as a button daughter, asked me if I had any books on the topic, and I had actually just placed an order for some myself. Still wasn’t planning on posting about them…but here we are. 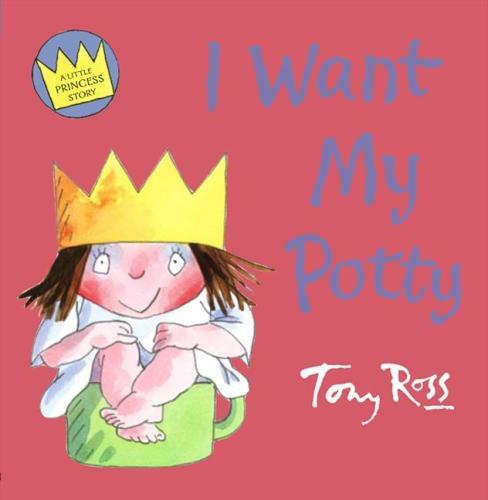 I decided that toilet training is something that all parents of small children have to deal with and I have some good books on the topic so I should share them. 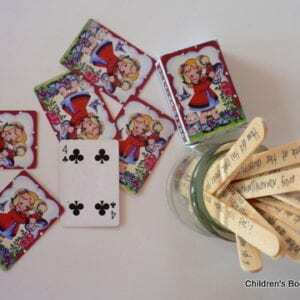 I’ve spoken before about using children’s books to introduce a new experience, like starting school, going to the dentist or gaining a new sibling. 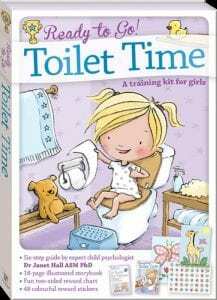 Toilet Training is no different; flood the little people (not flood the bathroom) with books about the new experience and get them super ready! I love a good DK book. They always have the most beautiful photographs and are very ‘clean’ books; lots of white space, clear text and good design. I feel CALMER already just having the girl version of this. Here is boy version. I didn’t buy this one…the line ‘I peed my pants but mommy said that’s okay’ had me clicking very fast to a book with no mention of wet pants. BUT it is a lift the flap book and every toddler loves a lift the flap book, so do feel free to use this one; it looks lovely: I just want dry pants. The girl version of this book was written in 1975. It’s sold more than four million copies and been in print constantly…surely that means it’s a miracle book? Actually it’s just very cute and yes…helped with the KEEP CALM factor. I just completely love David Bedford and Leonie Worthington books so had to have this one. It’s about the different types of potties that animals might use and is a lift the flap book. I love all the books in this series – I said that already didn’t I. A copy of this one is in the ‘kids can read’ basket of books at one of my local bookshops. It makes me laugh and laugh…which is good in KEEPING ME CALM. It’s the inner dialogue of the child learning to use the potty and both text and images align perfectly to make a funny tale. If you love ‘The Little Princess’ series of books and tv shows than this is a must. As always Tony Ross has a dry wit that appeals to the adult as well as the child. 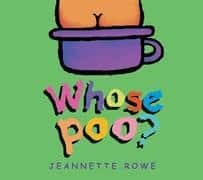 We own all the books in this series by Jeannette Rowe. PudStar knows EVERY SINGLE LINE in ‘Whose Egg’, which my mum brought for her when she was born (Easter baby). Whose Poo is great…simple, simple, simple but major child appeal. Title needs no explanation! EDIT! I recently found ‘Ready to Go! 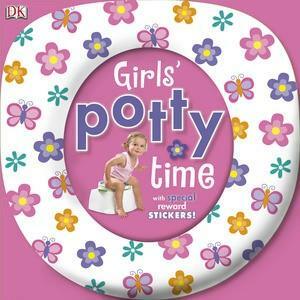 Toilet Time’ for girls and ‘Ready to Go! 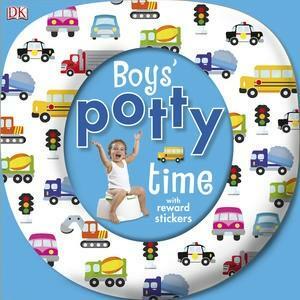 Toilet Time’ for boys….they are little kits with a book, parent guide, sticker chart and stickers…they are GREAT little kits and $10.95 well spent!